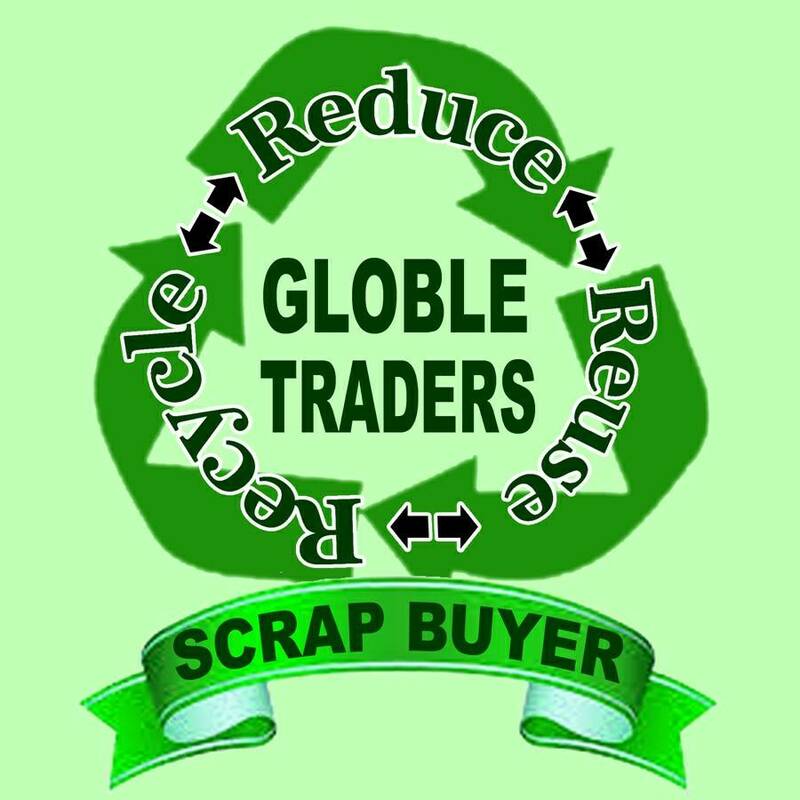 [19:19, 4/17/2019] Global Traders: Welcome To Scrap Vendor OVERVIEW We Scrap Vendor are in scrap management business from 15 years and above and our scrap business is a professionally managed organization providing one of the most Certified Scrap Disposal Service to various corporate clients within India. Commercial, Industrial and Housing Residential Segments of India. ABOUT US We take pride in introducing ourselves as one of the fast growing and the most trusted business partner of some very affluent corporate companies where we were able to demonstrate our Business expertise in the shortest possible time. We are known for our experience for disposal of scrap and dismantling and demolition work and client satisfaction. Our consultative, specialized and specified execution practices enable us in speeding up the disposal process as per our client requirement. ATTRIBUTES OF OUR SUCCESS Confidentiality• Integrity• Professionalism• Transparency• Long term, Ongoing relationship• Proactive and progressive service and support• Performance at par with promise• WE SPECIALIZE IN E-waste recycling services• Office Dismantling services• Building Demolition services• Old – Engineering Machinery scrap• All Kinds of Cable Wires• Our Services SPOT payment DD/Cheque/Cash• Hassle free scrap disposal service• Proper evaluation• Professional consultancy• Transparency in deal• Site supervision by Supervisor• Site cleaning work done after pick up scrap• Quality work• Timely delivery• Solutions not just Services• OUR Team Experienced Scrap Valuers• Market Intelligence• We Buy SCRAP CATEGORIES SUCH AS : 	Old Computer Scrap 	I T Scrap 	Old Machinery Scrap 	Electronics Scrap 	Television Equipment 	Telephone Scrap 	Building Dismantling 	Building/Construction Scrap 	Iron Scrap 	Steel Scrap 	Copper Scrap 	Office Furnitures 	Wooden Scrap 	Home Furniture Scrap 	Cable Scrap 	Old Air Condition 	Aluminium Scrap 	Metal Scrap 	E-Waste Recycling About Our Services: – 	E-waste Recycling Services 	Building Demolition Services 	Construction Scrap Services 	Office Dismantling Services 	Cable-Electric Wire Scrap 	Old-Machinery Scrap Services [19:19, 4/17/2019] Global Traders: We Scrap Vendor are in scrap management business from 15 years and above and our scrap business is a professionally managed organization providing one of the most Certified Scrap Disposal Service to various corporate clients. Showrooms, Shopping Malls, Offices, Commercial, Industrial and Housing Residential Segments. of all types of scrap like: Aluminium Scarp, Battery Scrap, Brass Scrap, Computer Scrap, Conver Belt, Copper Scrap, Demolishing Work, DG Set, Electrical Scrap, Eva Rubber, Ferrous And Nonferrous, GI Scrap, Glass Scrap, Iron Pipes Scrap, Steel Pipes Scrap, Iron Scrap, Lead Scrap, Motor Parts Scrap, Nickel Scrap, Office Furnitures, Old Air Condition, Old Machinery, Old Vehicles, Pet Bottle, Plastic Scrap, PVB Rubber, Solar Scrap, Stainless Steel, TMT Steel Scrap, Wooden Scrap. We are dealing with all kinds of Scarps.